An international event that has been held in many parts of the globe is coming to the Philippines. Yes, Greenfield City in Sta. Rosa, Laguna is the second Asian Leg (and the first in this country) of Legion Run. Legion Run is not your usual run event. 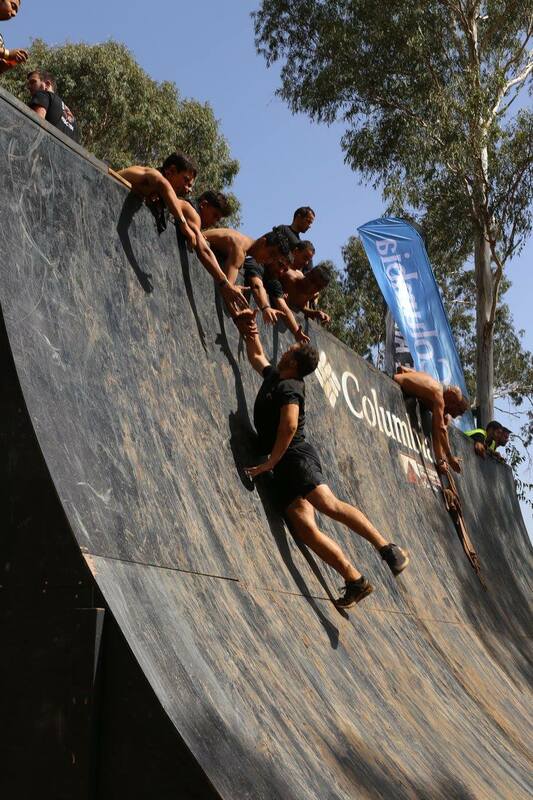 It is a fun but extremely challenging obstacle course that is sure to test your limits physically, mentally and socially. Yep, you won't be playing individually, this is a team exercise. 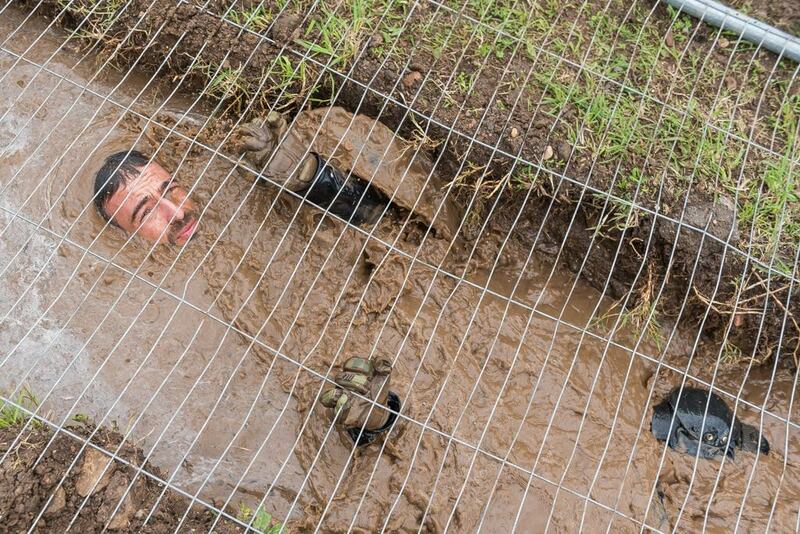 Elements of mud, ice, fire and barbed wire are there throughout the event and these will be an opportunity for epic moments with family, friends, office mates or 'kababayans'. 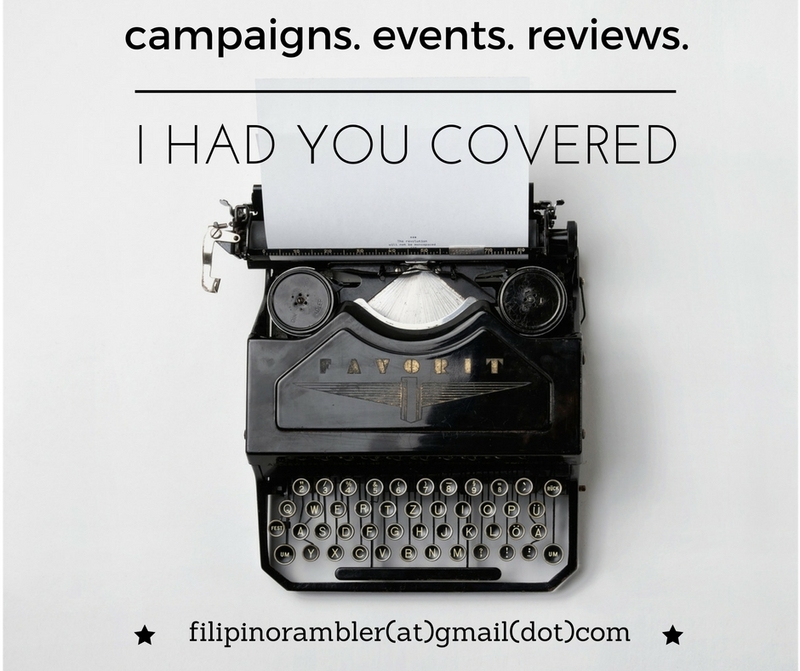 The Filipino Rambler was there during the media launch at Splice Bar in Mandaluyong and had the opportunity to learn more about this event. From the video shown during the launch, I knew this is going to be one exciting and extra challenging course. 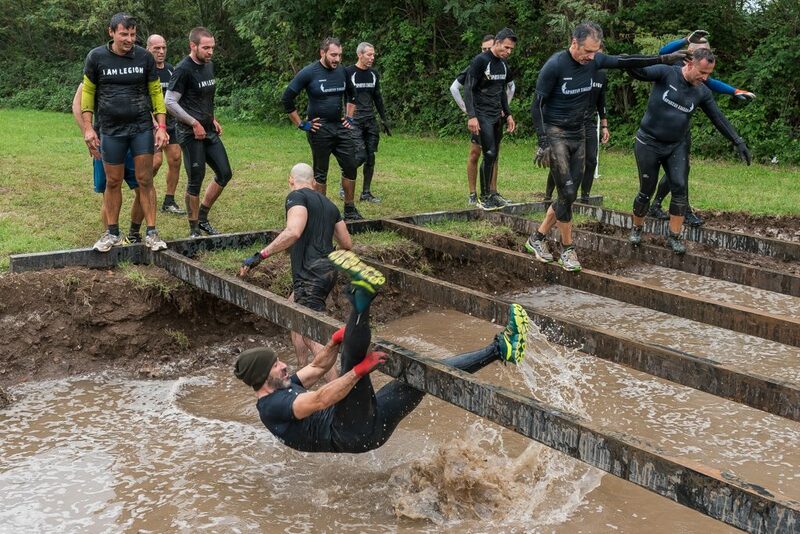 Forget about mud slide and military-inspired team building activities you might have experienced. This is 10x the challenge I think. You know my face went crumpled when I saw them crawling under barbed wire! Heaven, those are freaking barbed wire and it can scratch your back! No kidding! For the adrenaline junkies or those who want to experience an ultimate kind of adventure- then Legion Run is the 2017 event you wouldn't want to miss. 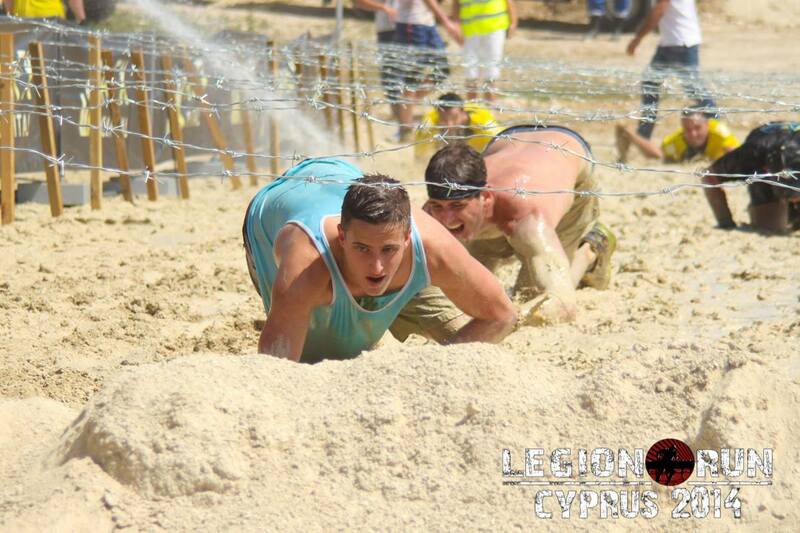 Legion Run is a 5km team-oriented run with 20+ obstacles that offers a once-in-a-lifetime experience to people of all levels of physical fitness and ability. Finishers complete the experience by conquering all the body and mental challenges , worthy enough to be regarded as true 'legionnaires'. Legion Run is not a competition. Feel free to challenge yourself and your teammates with this course, There will be no prizes nor certificates, but the organizers love giving up surprises, so who knows? Finishers,however, will be given 'I Am Legion' shirt (awesome sauce! ), medal, beer in your hand, and that self pride that Yeahhhh!I Did It! So are you excited? 'Cause I am. I have registered already, and you should too! Register today until Dec. 15 for only P1500. 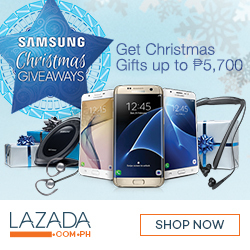 Regular rate of P2000 will be from Dec. 16 until Feb 24. On the event date, door rate is at P2500. So register early to pay lower. 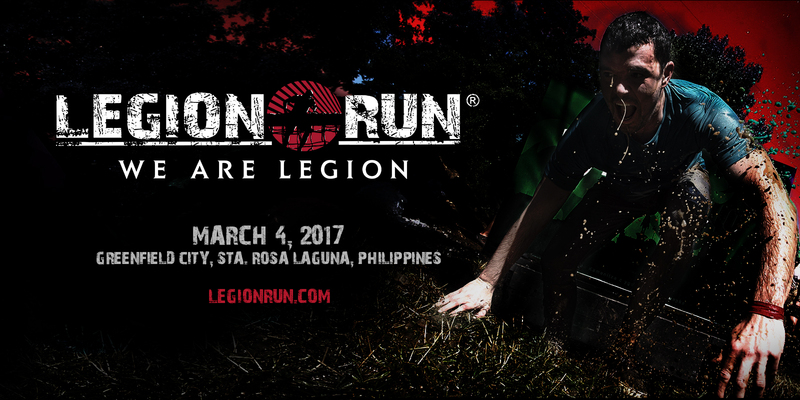 To know more about Legion Run, check them on Facebook: fb.com/legionrun or at fb.com/IgnitePhilippinesInc or email them at philippines@legionrun.com.